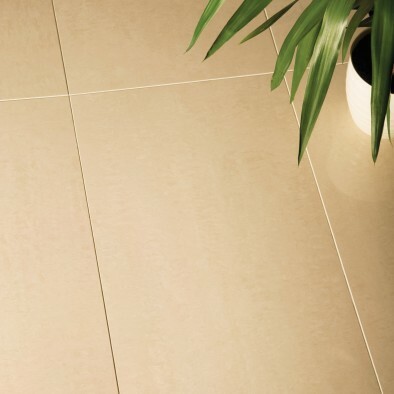 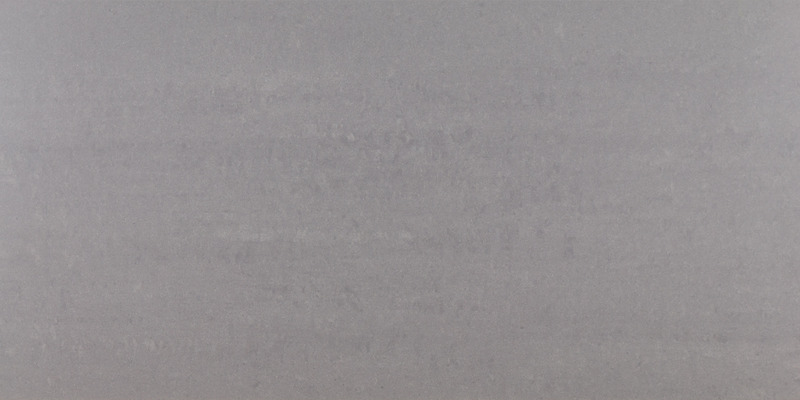 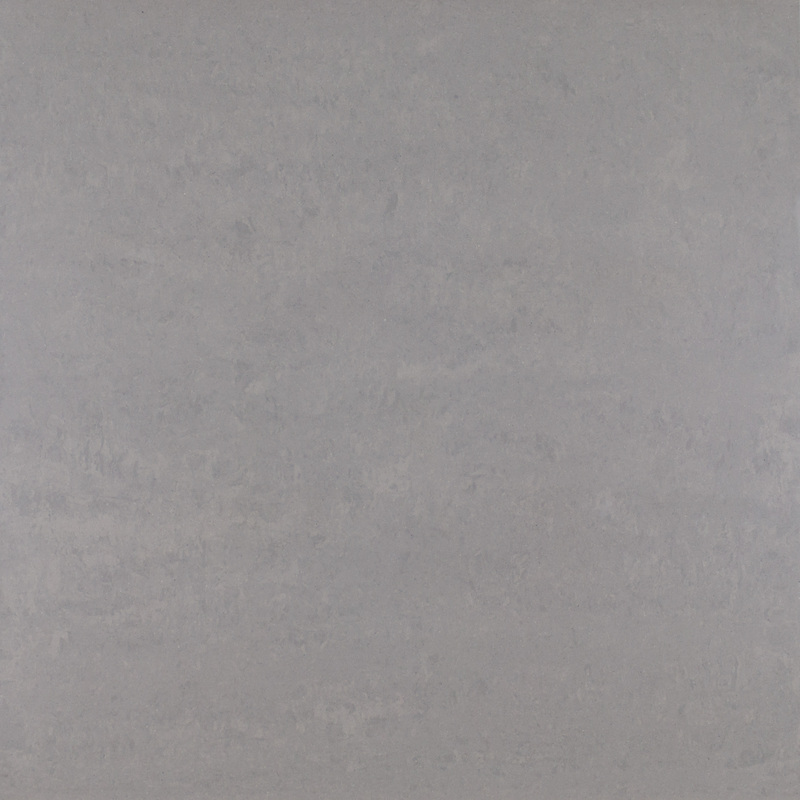 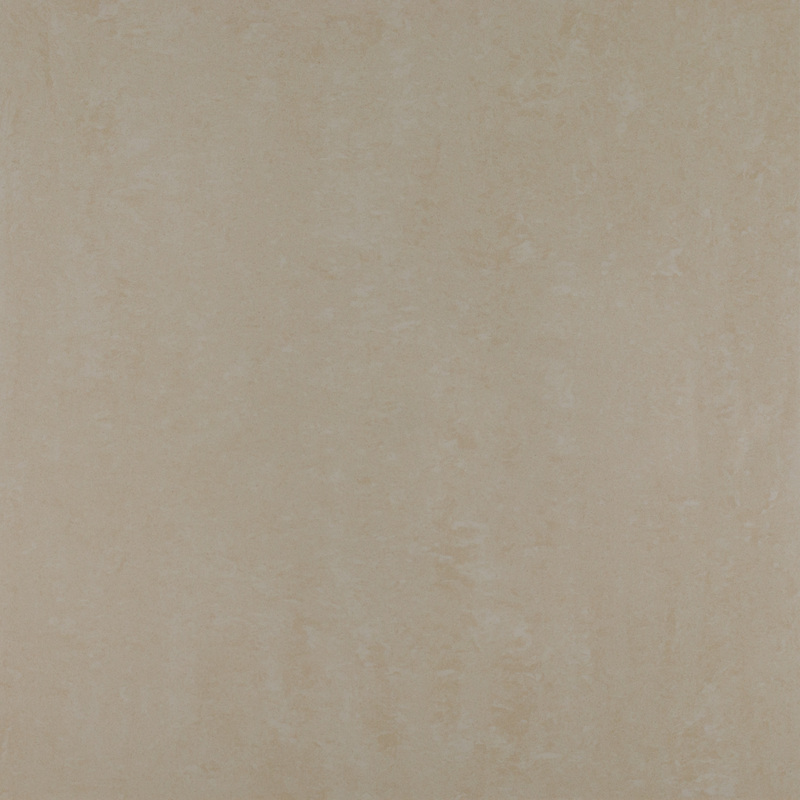 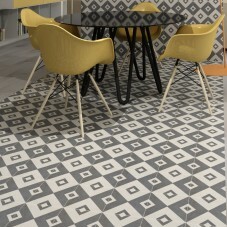 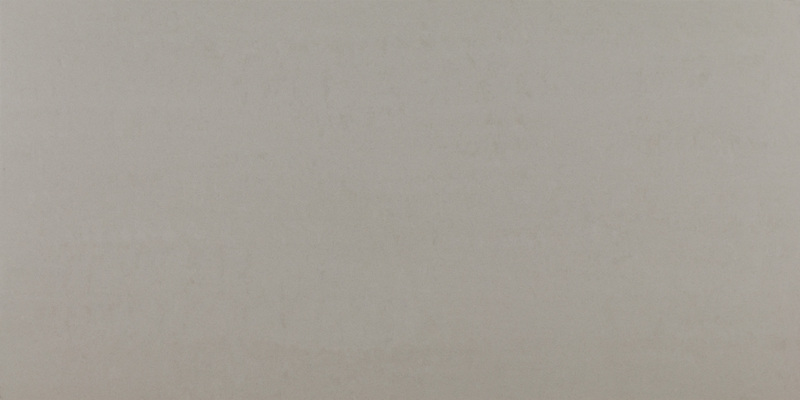 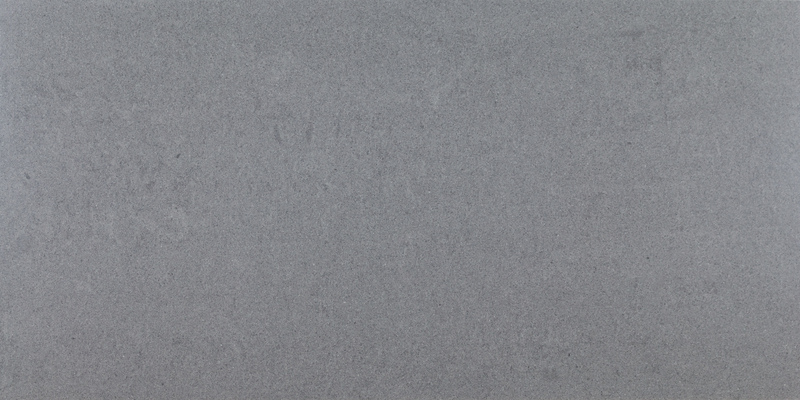 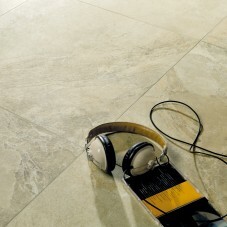 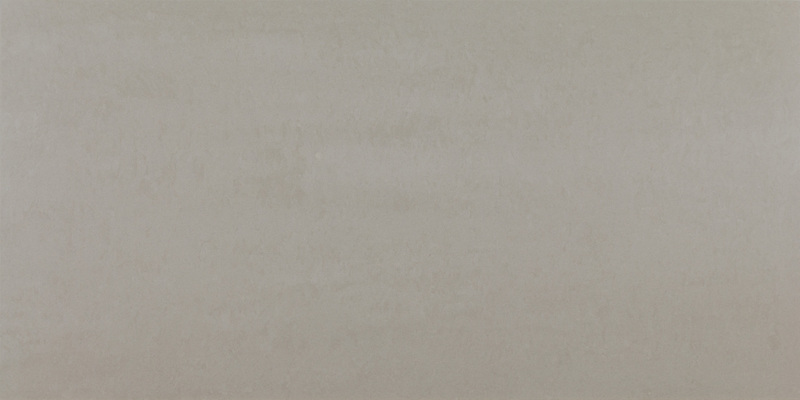 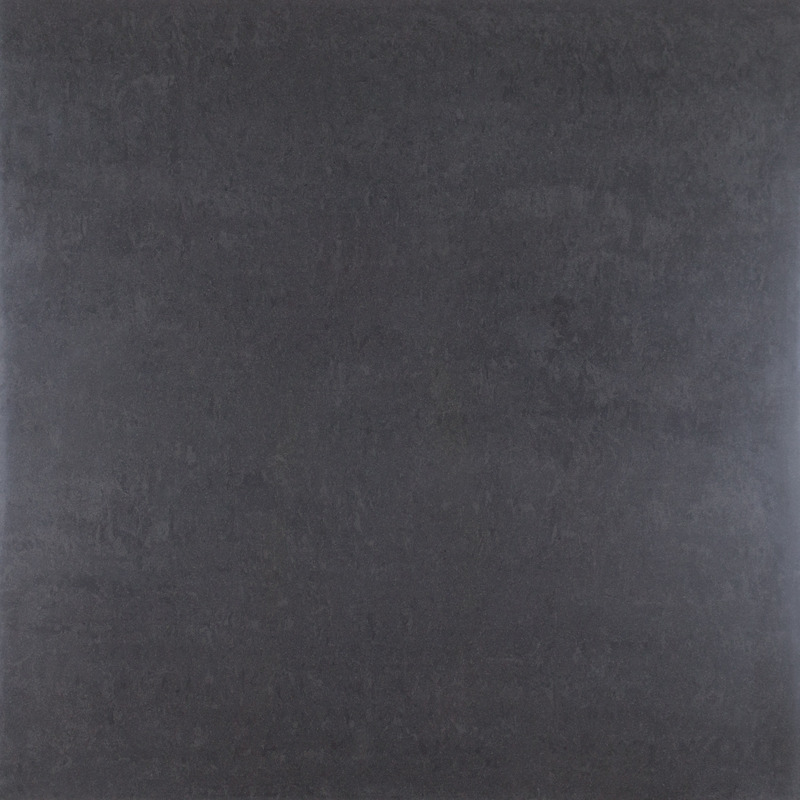 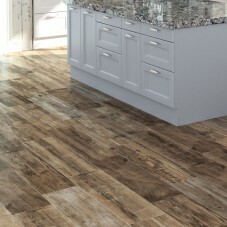 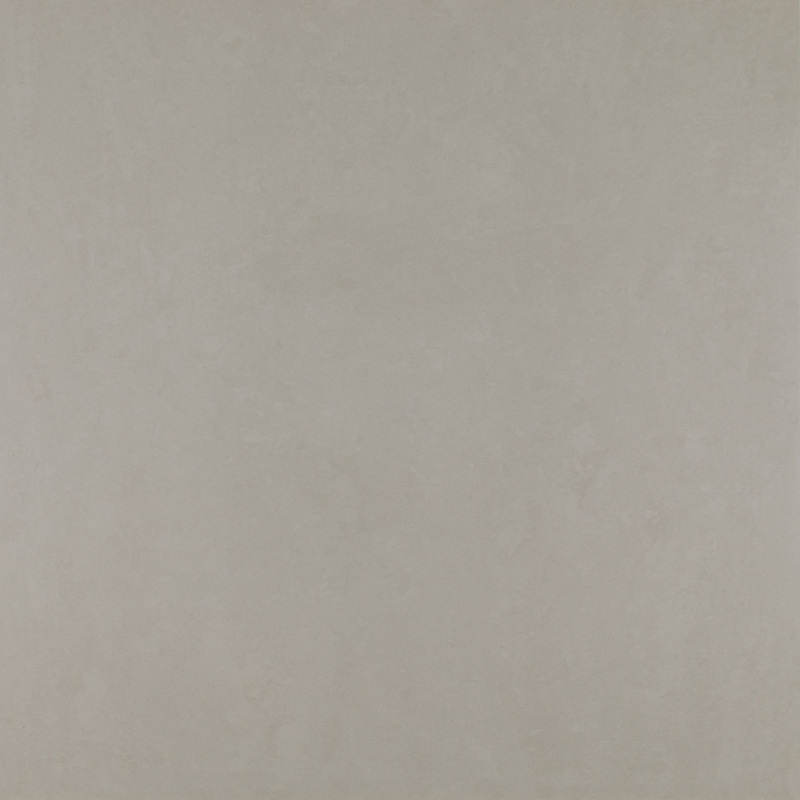 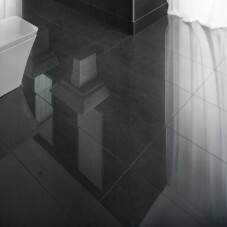 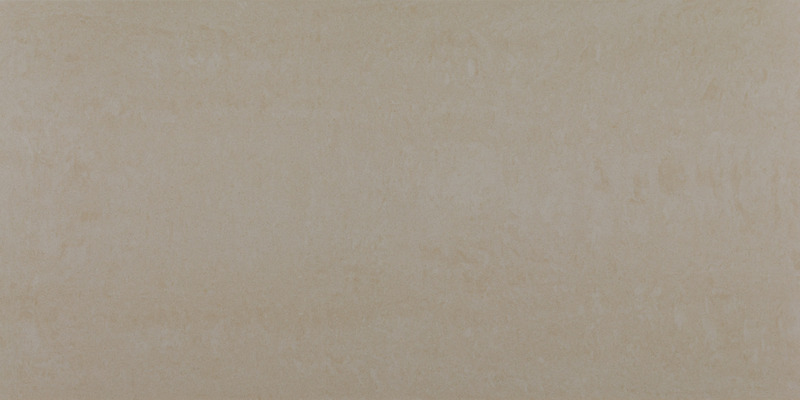 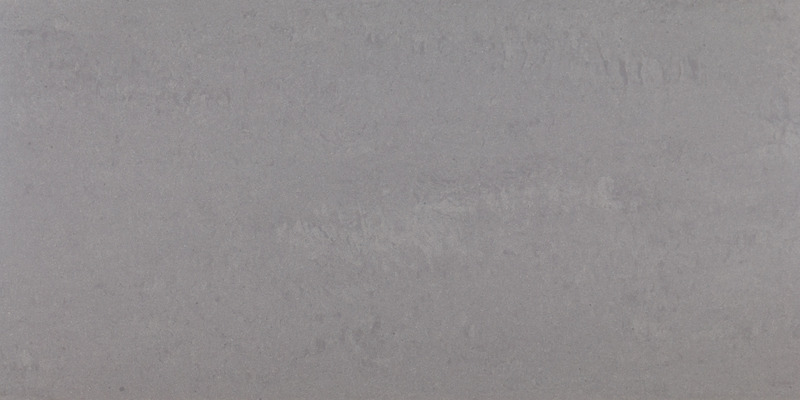 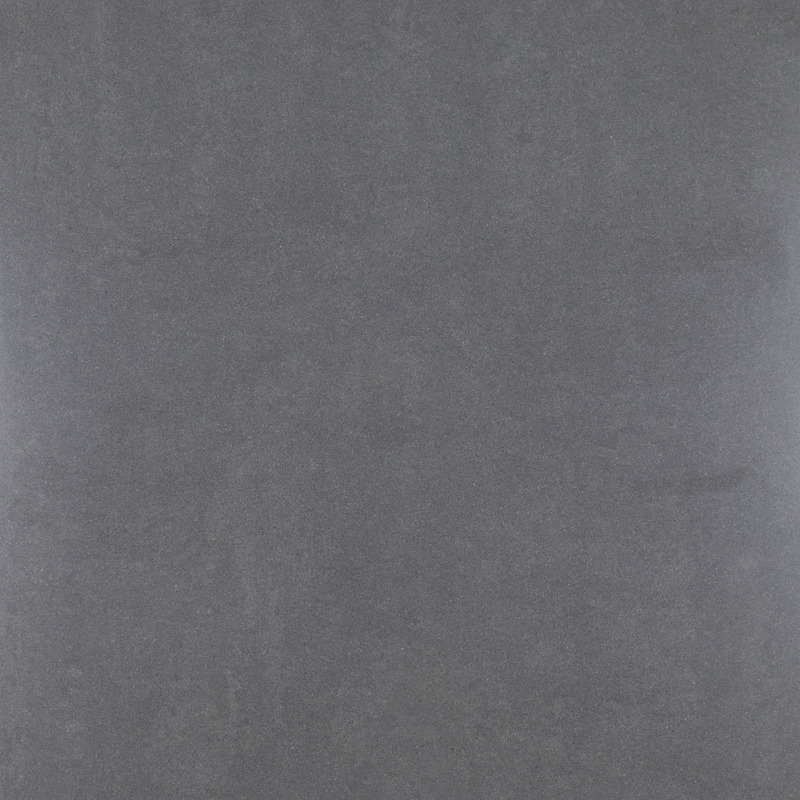 Plaza is our range of high quality full-bodied, extremely dense unglazed polished or matt finished porcelain suitable for all domestic walls and floors and commercial installations where durability and design are paramount. 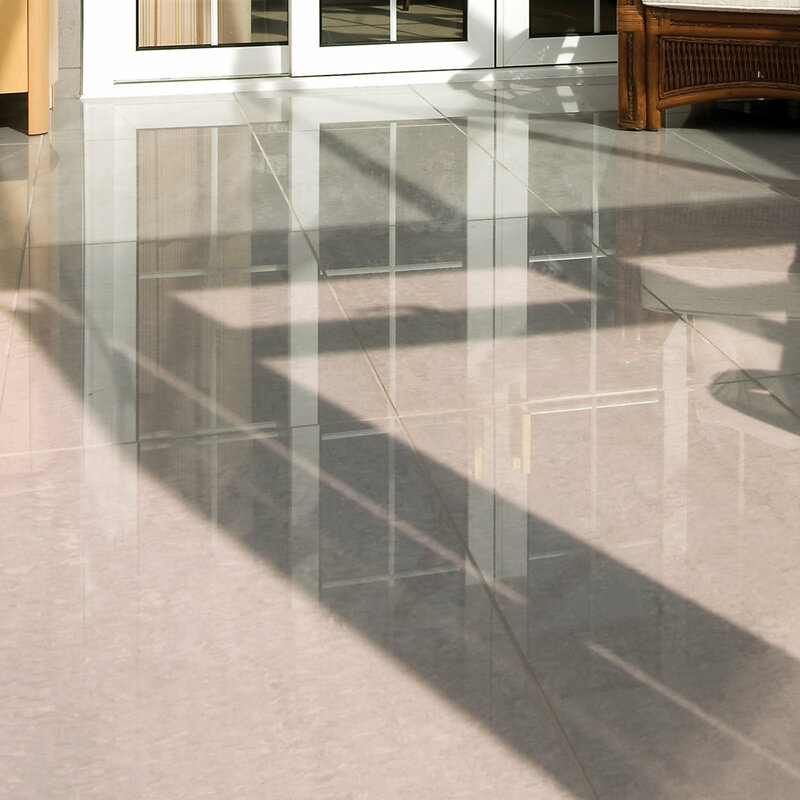 Its straight rectified edge means joint widths can be kept to a minimum for a highly contemporary finish and the polished finish is sealed for additional protection from surface staining. 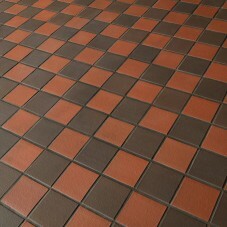 Available in a wide range of colours, finishes and sizes for complete flexibility.